Whether enthusiastically or begrudgingly adopted, cloud infrastructure and services are a significant part of the IT fabric at most organizations. 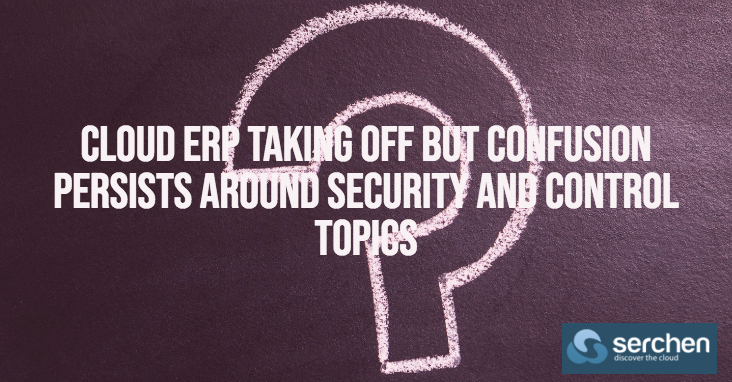 Nevertheless, as business leaders continue to rightfully fret over data security and potentially introducing new risks, it’s reasonable to conclude that critical systems like ERP might be some of the last to move. That’s not necessarily the case. As other diginomica writers have detailed, there is a healthy and vibrant market in cloud ERP software and as a new independent survey from the Cloud Security Alliance (CSA) details, these vendors are vying for a growing customer base as more organizations plan cloud deployments. Cloud ERP vendors pitch cloud benefits such as rapid access to new features, financial efficiency through avoided capital spending and lower operational overhead coupled with the ease of supporting globally distributed workers and business partners. However, the CSA survey suggests that business and IT executive worry about infrastructure and data security and the complexity of complying with a hodgepodge of global data protection regulations when using third-party infrastructure. The clash between cloud convenience and fiduciary and operational realities will significantly shape how the cloud ERP market evolves and grows.